Every year travellers are eager to explore new places across the globe. Here is a list of absolute must-visit places around the world. They are famed for being drop-dead gorgeous places where travel enthusiasts like to plant their feet. Here is the list of 10 top holiday destinations in 2019 that you shouldn’t miss! In 2019, Ulaanbaatar, the capital of Mongolia will be undergoing massive modernization with a state of the art airport. This might be a good time for you to visit the country and experience its natural and scenic beauty. 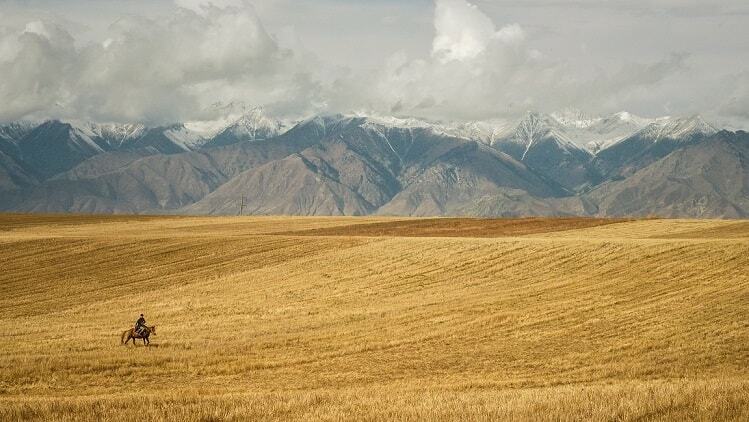 This pristine land has not changed much since the time the Mongolian armies rode horseback across its vast grasslands. 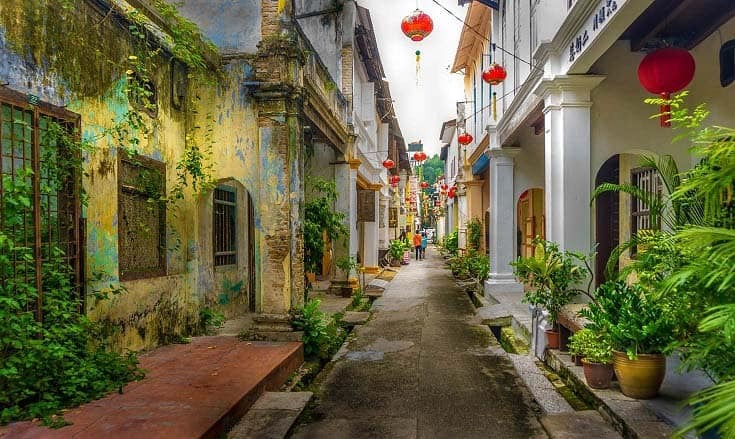 Perak in Malaysia is a unique place with an old world charm and a vibrant crowd. Here, cheerful joints like Roquette Cafe and Burps & Giggles pull crowds who slurp sweet ais kepal (ice balls). Perak has the best scenery to offer for you this summer. There are mountains and huge cave systems inland and a sunbather’s paradise along its coast. Why is Perak a top holiday destination in 2019? Ticket prices are ridiculously cheap now going as less as Rs 3300 for flights from India to Malaysia! This rugged rural land with mountains, valleys and the Irish sea on the coast has tourism as its principal industry. True to its tourism focus, we have an activities filled area in North Wales. 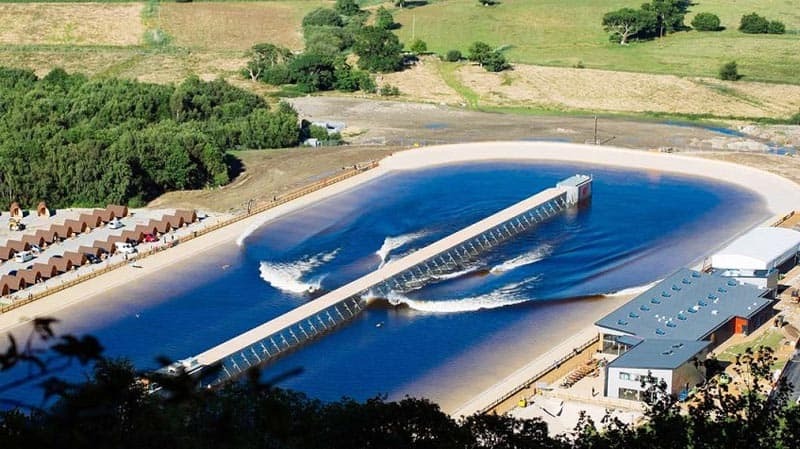 The prime attractions are Surf Snowdonia which generates the world’s longest surfable human-made waves. Then there is Zip World at Penrhyn Quarry boasting the world’s fastest zip line. Finally, we have giant trampolines strung in the caverns beneath Blaenau Ffestiniog. They are incredibly scary and at the same time super fun to jump on! 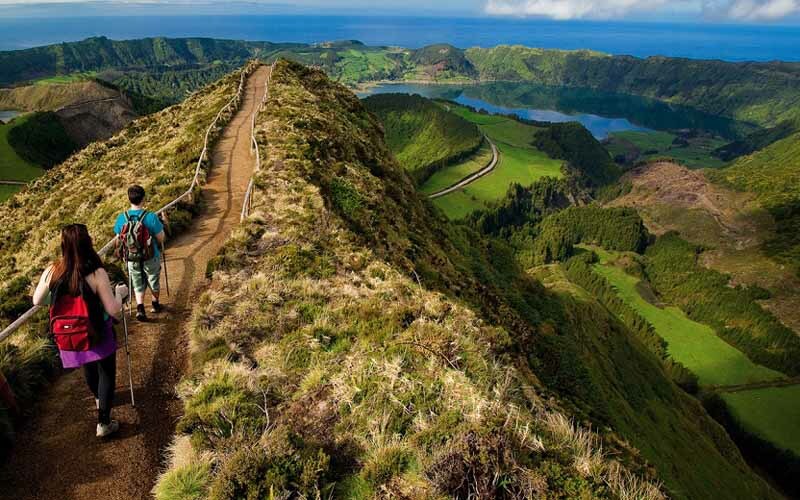 The Azores has got it all! Hawaiian volcanoes, medieval Portuguese villages, gurgling Scandinavian hot springs, towering Irish cliffs and rugged Patagonian craters. Already touted as the next ‘Iceland’, this island, bang in the Atlantic Ocean, is a traveller’s paradise. Tourism has seen a 31% increase in the last year, so visit in 2019 itself and discover the sweet wonders before it takes off as a mainstream tourist destination. Finland is one of the top holiday destinations in 2019. This year the Finns will be celebrating their year of independence (1917) with great gusto, pomp, and show. So get ready to get a unique display of Finland’s proudly unique culture and landscapes. Choquequirao, the place was where the Incas made their last stand against the Spanish conquistadors. It’s an ancient settlement 3000m above sea level. Choquequirao is a relatively pristine and remote historical site away from throngs of people. 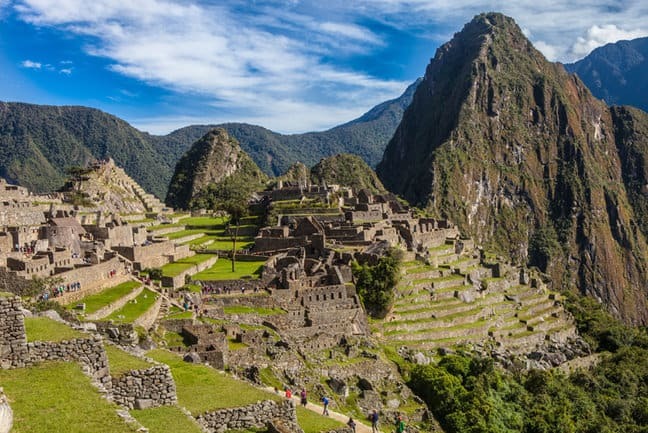 Things are pretty much unchanged from how there were in 1400’s when the Incas finally fell. A cable car is expected in 2019, that’ll let you reach the site within 15 mins from ground level. Visit in the early days, or take the four-day trek to have a taste of Choquequirao all to yourself. 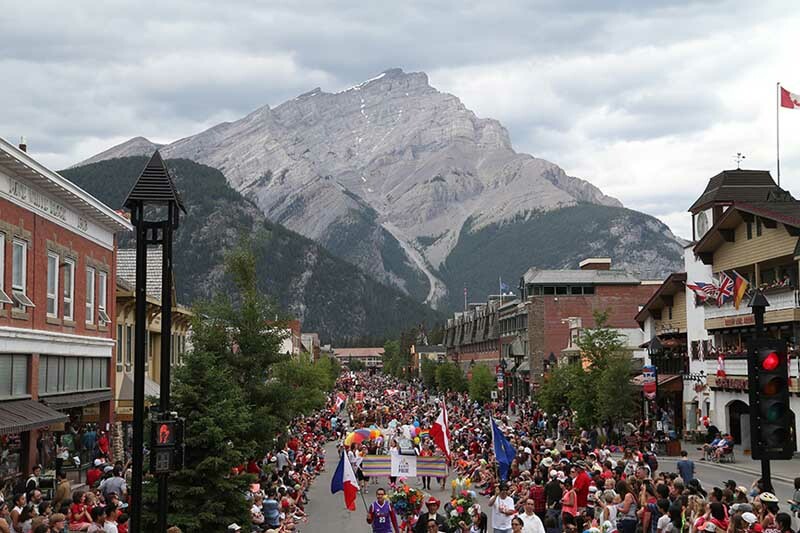 Marking 152 years in 2019 since confederation, the occasion promises to be a joyous and warm celebration in Canada under the Justin Trudeau administration. Currently, the weak Canadian dollar is pushing down prices and overseas travellers will have plenty of money to indulge in Canada’s exciting fusion food. Also, Canada has a lot to offer by way of its natural and breathtaking places. So note it down and add to your list of top holiday destinations in 2019! 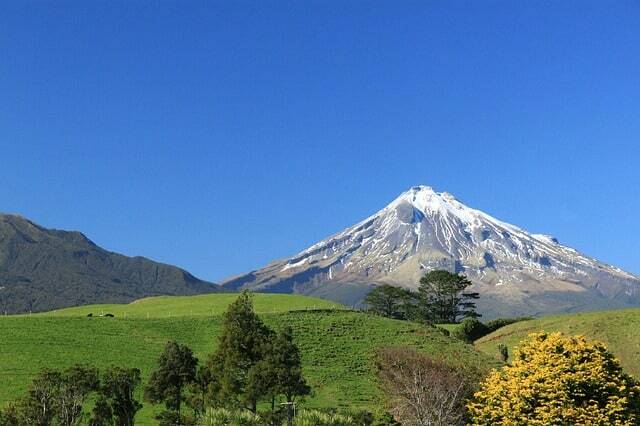 Taranaki is a highly underrated scenic and serene mountainous region hugging the coast. However, it attracts less than 2% of New Zealand’s international visitors every year. The predominant feature in the landscape is the Taranaki volcano towering the skyline. The way the land mass projects into the Tasman Sea results in many world-class surfing and windsurfing locations. You can choose to hike along the mountains or windsurf along the coast. In either case, be prepared to get mind blown at Taranaki! Its climate may be on the warmer side but South Australia offers the coolest mix. 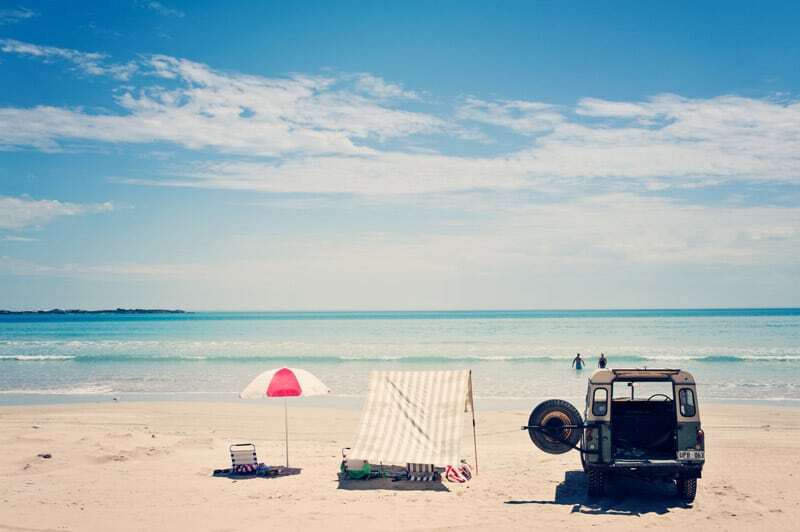 A mix of brilliant wine, abundant fresh food festivals, picturesque Aussie outback and crowd-free beaches! South Australia is a delicious feast suitable to anyone’s taste and you shouldn’t give it a miss. Close your eyes and imagine for a moment; you land on a ring-shaped strip of a sandy island with a shallow turquoise blue lagoon on the inside and facing light blue-green ocean to the outside. Coconut trees are jutting out to the water and you can easily climb them to jump into the ocean. Yes, this is the tropical paradise that they show in advertisements, the real deal! 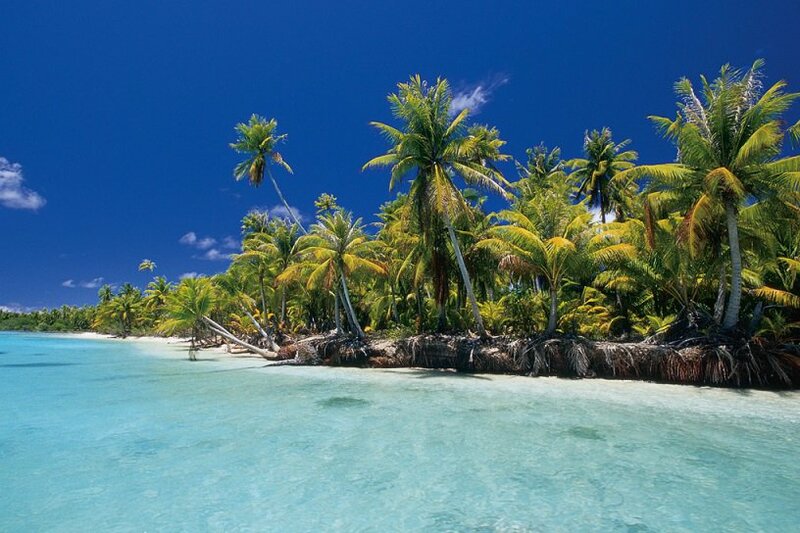 The Tuamotus are ranked among the world’s best dive destinations, and the number of dive areas is growing. A new live-aboard dive boat is launching this year promising one of the best dive experiences in the world which makes the Tuamotus a top holiday destination in 2019! Liked our list? Feel free to add your own highly recommended travel spots in the comments below!